The MANOVA - Multiple Analysis of Variance is one type of multivariate analysis. Many people tend to mix up ANOVA with MANOVA. Despite the fact that they're very similar, there's one main difference between the two: in the MANOVA, there are several outputs. These several outputs need to be correlated. When they're not correlated, you should use the ANOVA analysis for each one of the outputs. 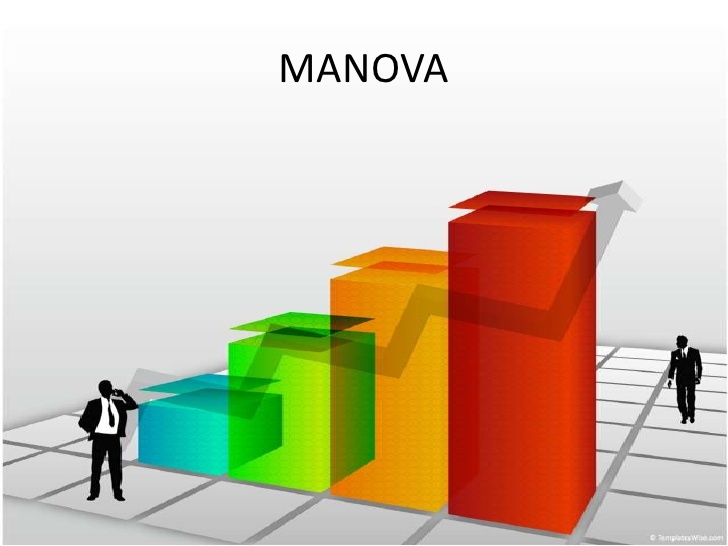 In what concerns to the inputs, the MANOVA analysis can have one or more. The main advantage when you're using the MANOVA instead of the ANOVA is the fact that you're largely decreasing the possibility of getting Type I errors.